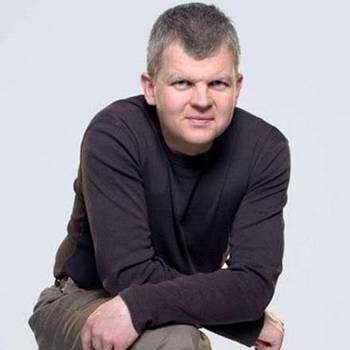 Adrian Chiles is one of Britain's best known TV presenters, having worked on high rating game shows, chat shows and sports programmes for both the BBC and ITV. At the BBC, he presented The One Show and The Apprentice: You've Been Fired, before moving to ITV where he hosted Daybreak, ITV's breakfast television programme. Subsequently, he moved over to sports programmes and become chief presenter for football coverage at ITV Sport from 2010 until 2015. His radio show Chiles on Saturday for Radio 5 Live won the Sports category Gold Medal at the Sony Radio Awards. Adrian has also written and presented a number of TV programmes for BBC1, including Royal Millions, a look at the royal family’s finances, as well as special reports on banking for Panorama and documentaries about the millennium bug and the European Union food policy. Adrian is the author of We Don't Know What We're Doing, a book that recounts the stories of a varied cast of avid West Bromwich Albion supporters that Chiles met over the course of the 2005/06 season, at the end of which the team was relegated from the Premier League! The book also documents Chiles' own obsession with his beloved "Baggies." 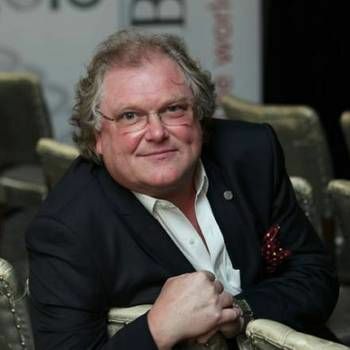 Adrian is an established After-dinner Speaker, Awards Host and Conference Facilitator, with a commanding stage presence and a patter that is very topical and highly entertaining. To book him for your event, contact Prime Performers via the online booking enquiry form or alternatively call 020 7251 8222. 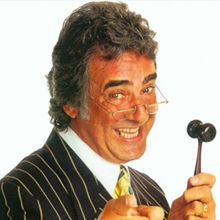 Presenter of Dickinson’s Real Deal, Bargain Hunt and The Antique Hunter. 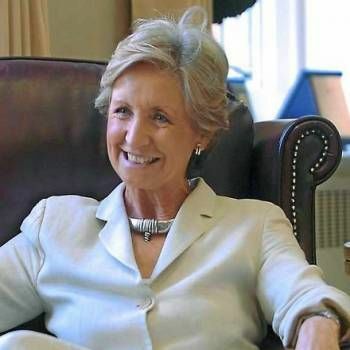 Former Director-General of the Confederation of British Industry (CBI)and one of the country's top business advisors.